The Camden Sleeper has a more contemporary feel and look to fit in any modern house today. With cool grey shades infused with modern colours to give them that special touch. 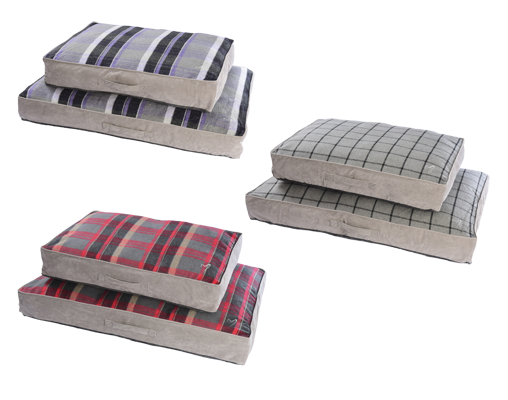 6” deep and filled with 100% polyester pocketed blown fibre to ensure they keep their shape while providing maximum comfort.